Stunning birds to look forward to! 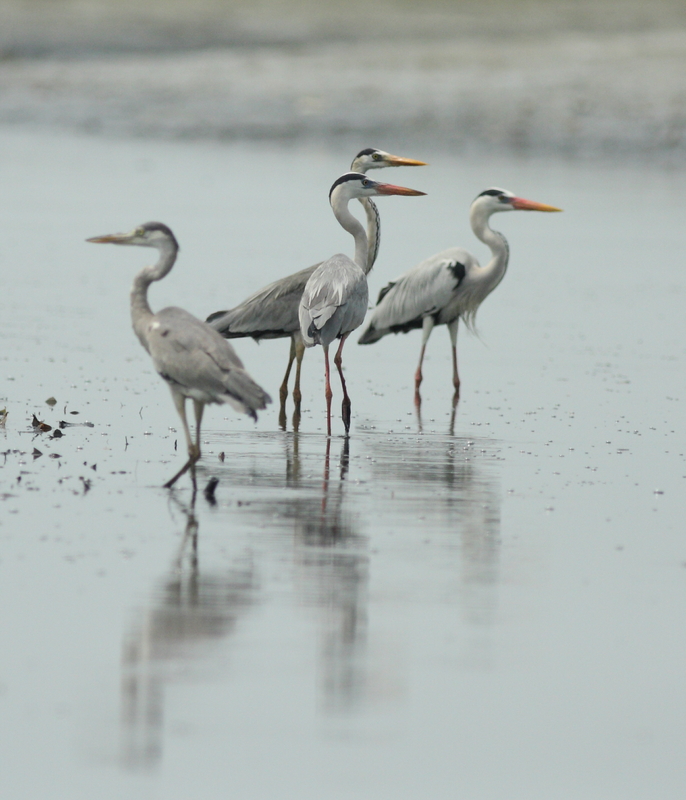 Come and watch the nurturing Grey Herons (Pucung Kelabu) at its nesting tree in large flocks. The juveniles are now just learning from its parents to feed and fly. Widely distributed worldwide, this heron favours freshwater and coastal habitats, sometimes along seashore. At last count, there are over 40 herons overlooking the concrete watch tower at Kuala Selangor Nature Park. 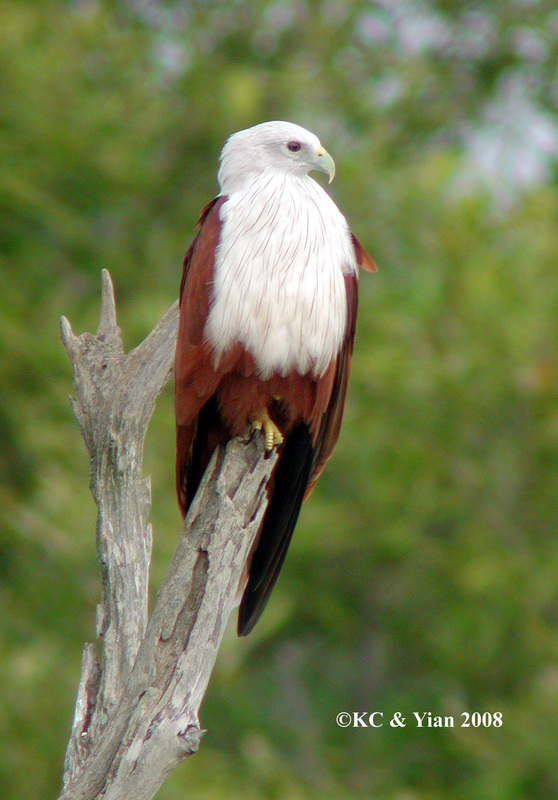 Cousin to the American Bald Eagle, the Brahminy Kite (Helang Merah) rules the skies over much of our coasts and present even in the middle of Kuala Lumpur city. 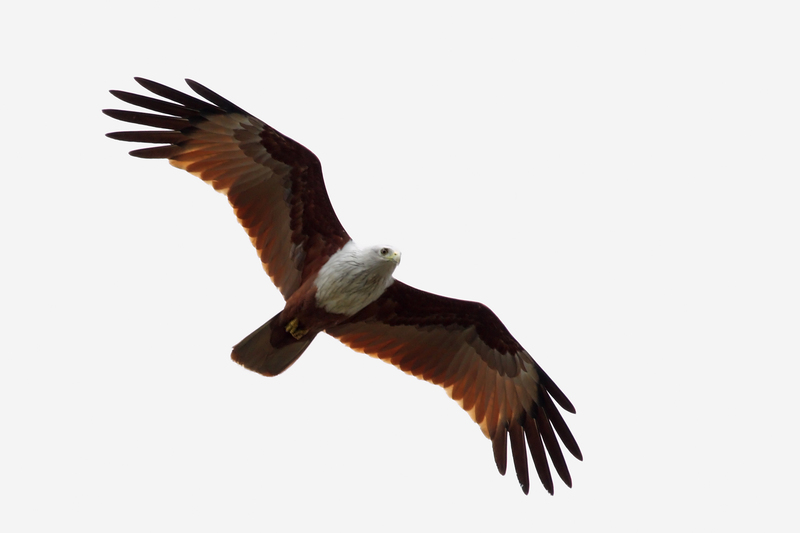 In Kuala Selangor, one can see it in flocks of 2 to 20! Stunning chestnut-brown in colour with a noticeable white head, this bird of prey feeds on fish and other large aquatic life. Hi there, can I attend the bird watching session only? I heard that it will be held at Kapar Power Station?